Companies Are Hiring More New College Grads! Want More Intimacy With Your Partner? Do Chores. 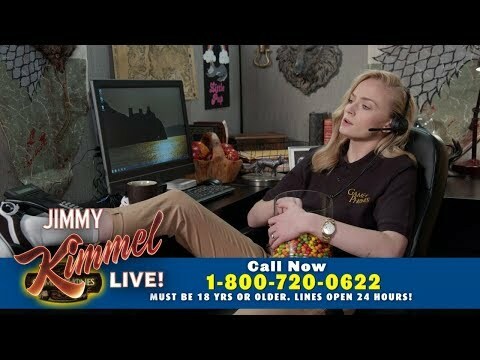 Game of Thrones Hotline to Answer Your Questions!